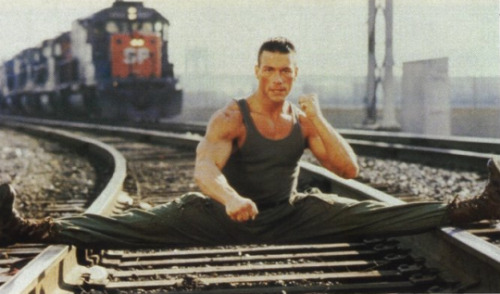 I can’t believe Warren, canonically, recommends the movie Timecop to Max with only the comment of “Jean Claude Van Damme does the splits on a kitchen counter in his underwear. Need I say more?” and people still have the audacity to think that boy is in any way straight. There’s no heterosexual explanation for him saying that. Like… at all. 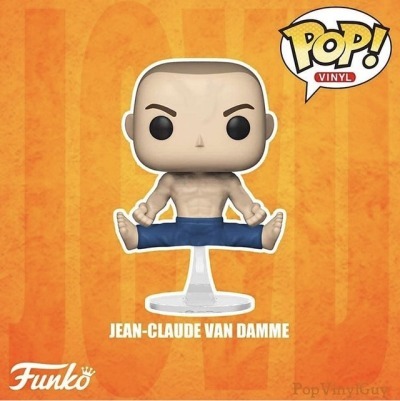 Los Angeles police officer Jean Claude Van Damme angers retired bomb squad member Willem Defoe by foiling his attempt at taking hostages. In revenge, Defoe arms two trucks with a bomb that will explode unless they remain five feet apart at all times.